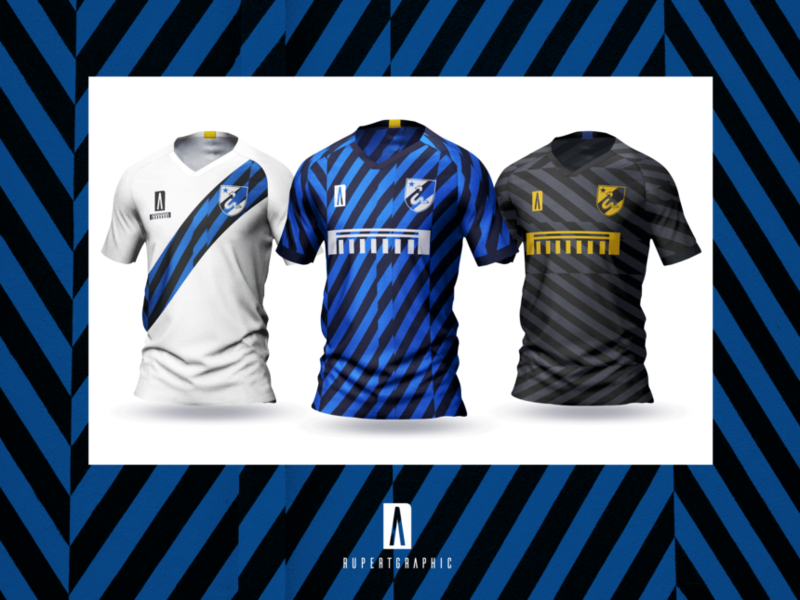 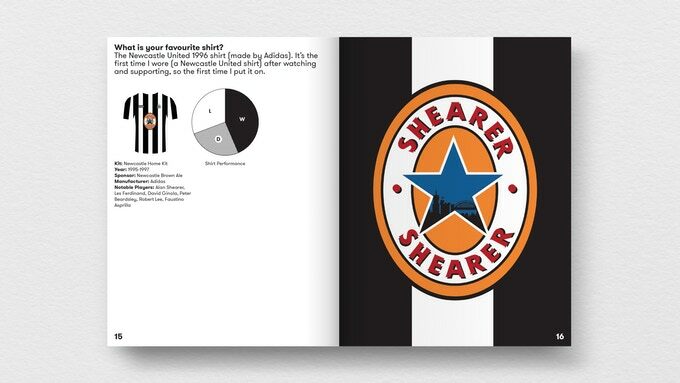 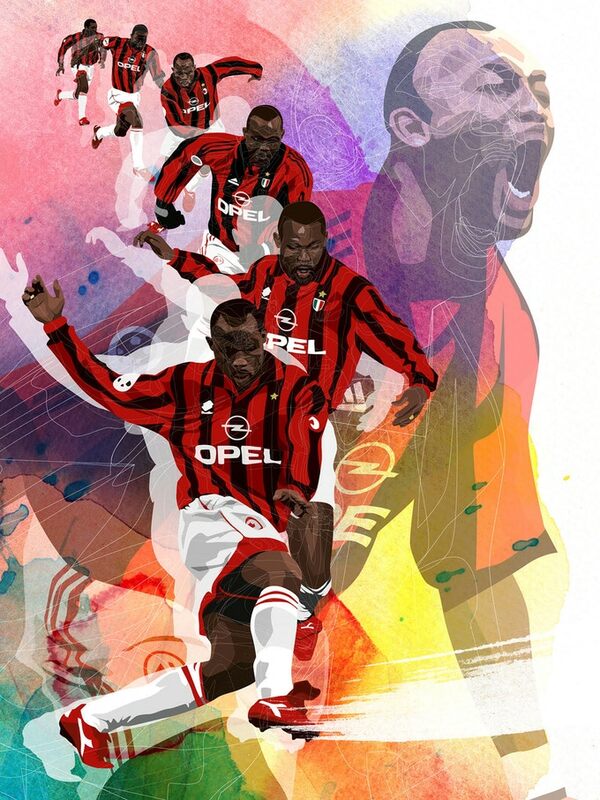 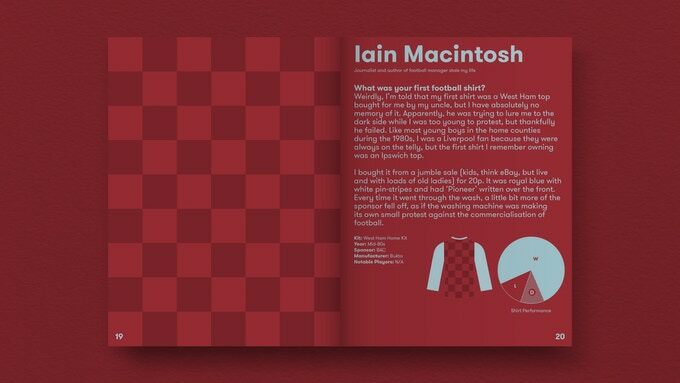 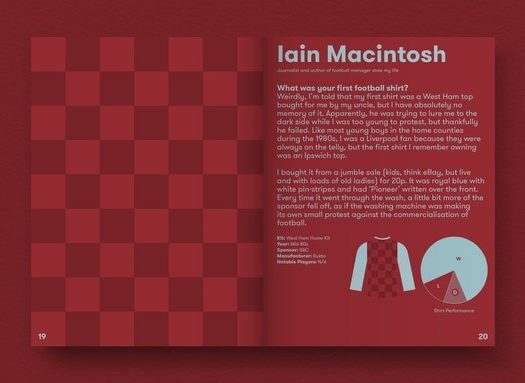 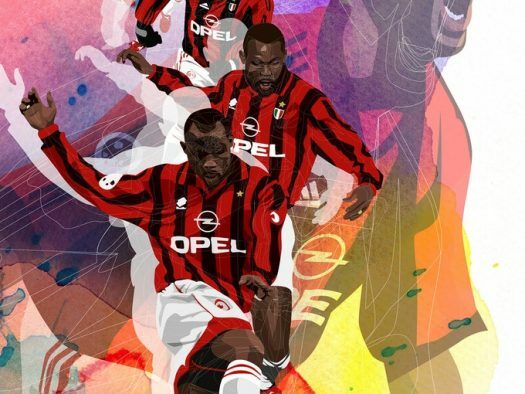 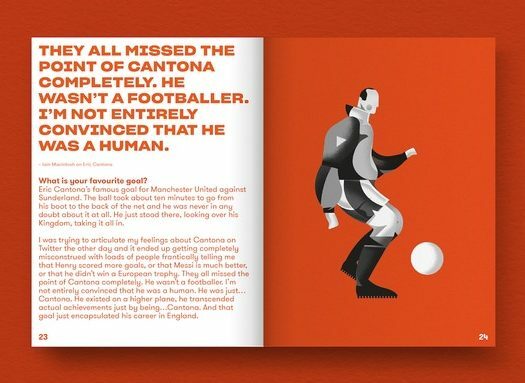 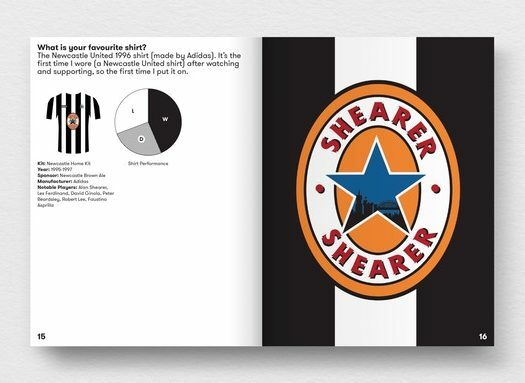 Your First Football Shirt is an illustrated book by the Football Shirt Collective and Season Annual, collating stories from footballers and famous fans about their first and favourite football shirts, with 100% profit going to two amazing charities: CALM and The Willow Foundation. 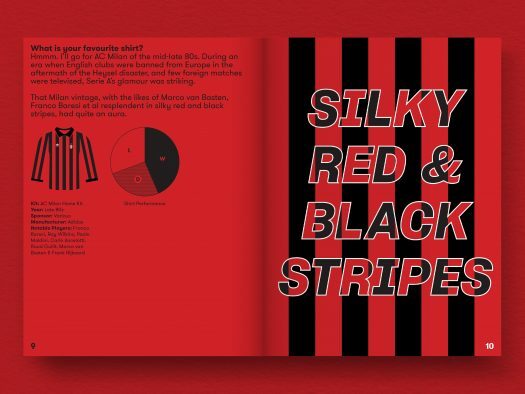 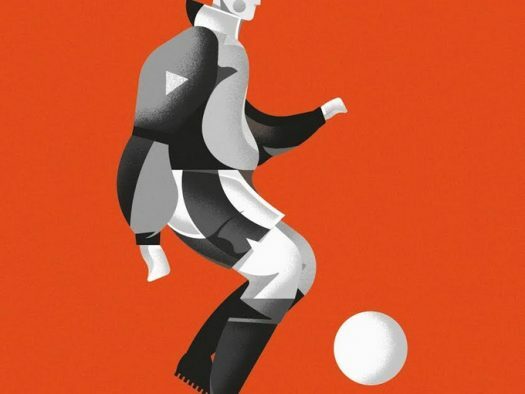 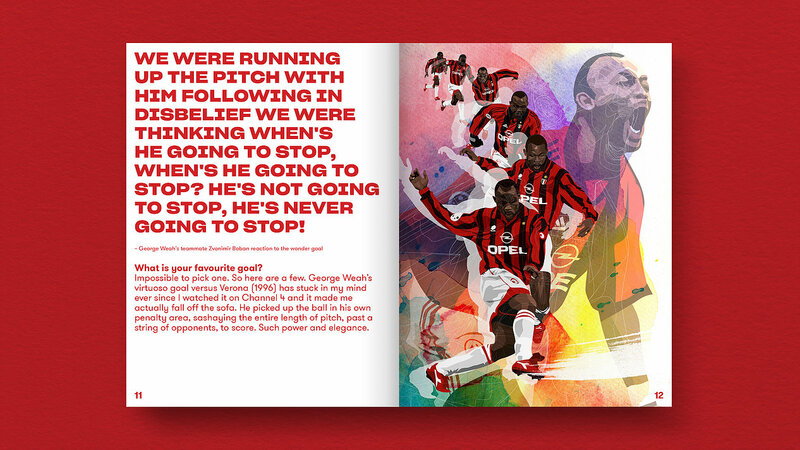 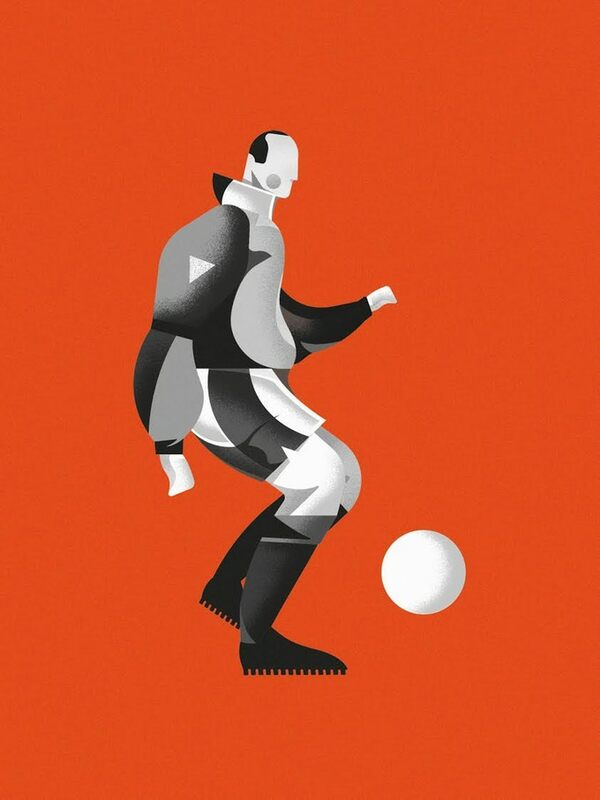 With some great interviews and amazing illustrations by the likes of Angelo Trofa, Conal Deeney, Dave Flanagan, Luis Pinto, Marcus Marritt, Matthew Shipley and Scott McRoy to name just a few, this will be a must have for all football fans. 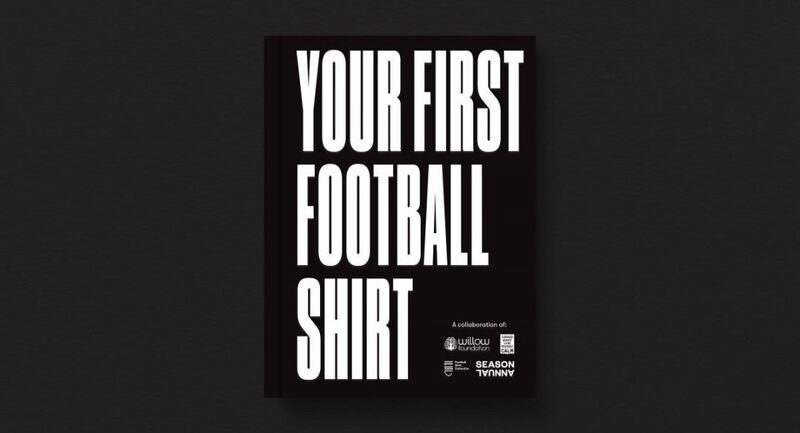 It’s all for a fantastic cause and looks set to be a must have for all lovers of the beautiful game. 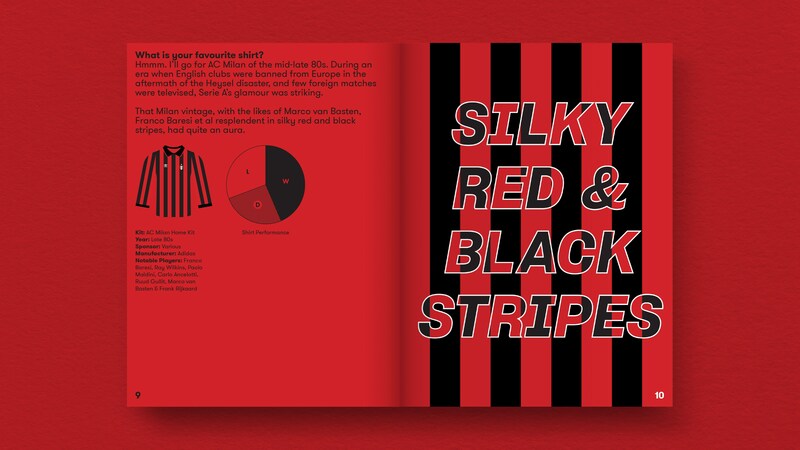 For more information and to support the cause see here.